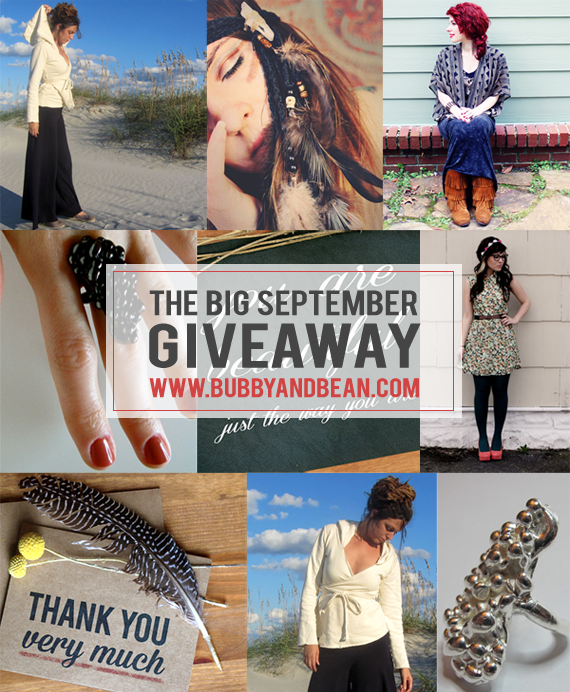 Bubby and Bean ::: Living Creatively: BIG SEPTEMBER GIVEAWAY // Win a Prize Package Worth $300! BIG SEPTEMBER GIVEAWAY // Win a Prize Package Worth $300! Happy Friday! Fall officially begins on Monday, so this is technically the last Friday (and weekend) of summer here in the northern hemisphere. And what better way to celebrate the transitioning of seasons than with a huge giveaway full of goodies from handmade and independent businesses and blogs? 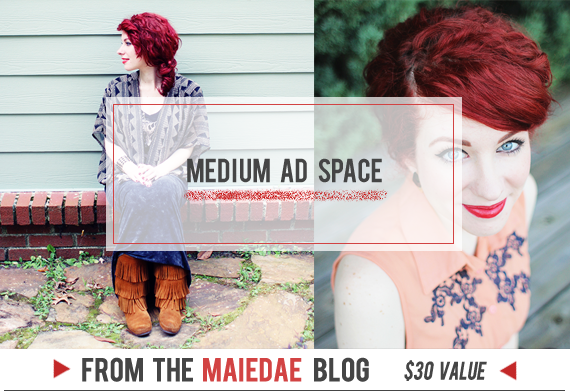 I've teamed up with several of September's large and medium sponsors to put together an incredible prize package that includes clothing, jewelry, paper goods, and blog ad space. All together, it's valued at $300 - and one lucky Bubby and Bean reader is going win it all! Then just leave a comment telling me your favorite thing about fall. That's it! 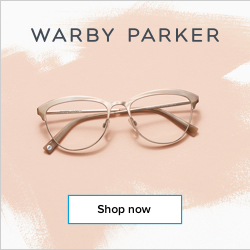 Visit any of the shops from this giveaway (Private Opening // Gaia Conceptions // Roots & Feathers // Little Tree Vintage // Bubby and Bean Art) and list your favorite item(s). 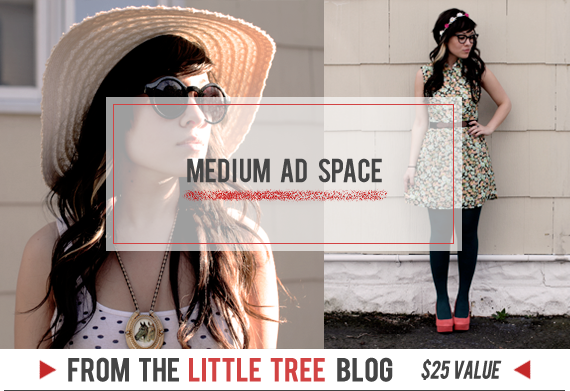 Follow/subscribe to any of the blogs from this giveaway (Maiedae // Little Tree // Gaia Conceptions // Roots & Feathers). 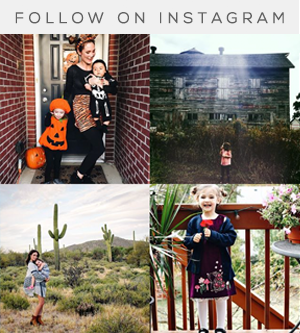 Favorite any of the Etsy shops from this giveaway (Private Opening // Roots & Feathers // Gaia Conceptions // Little Tree Vintage // Bubby and Bean Art). This giveaway goes through September 26th and is open to Bubby and Bean subscribers worldwide. The winner's name will be chosen randomly and announced shortly after. Please make sure that you check back and/or that there is a way to contact you through your entries in case you are the winner. 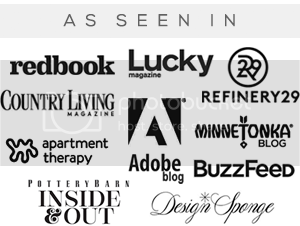 Thanks again to our September sponsors for contributing such incredible prizes! Good luck! My favorite thing about fall is apple cider donuts and hot apple cider! I love that apple cider is finally here! I follow via bloglovin'. I'm Jessica Barlow/being barlow over there. :) Fall is my most favorite of all the seasons and choosing just one thing that makes it the best is oh. so. difficult! I love fall because it means it's time for corduroys, sweaters, and boots, snuggling under blankets with my littles at football games, and watching the beautiful bloom of reds, oranges, and yellows in the trees. There are so many reasons why Fall is my favorite season: my wedding anniversary happens, there's pumpkin spice EVERYTHING, and with the colder weather, my cats love to snuggle! I love fall because it always brings to mind memories of picking apples, a crispness in the air, and vibrant leaves. I grew in Ohio, which has little known, gorgeous autumns. I miss it every year at this time! The "Sweet Ruby Reds" shoes in the Little Tree Vintage Etsy shop are so wonderful! My favorite item from Roots and Feathers is the Luna Dreams necklace. So AMAZING!!!! I love wearing sweaters and boots. Can't wait for fall!!! I subscribe to B&B through Bloglovin! My favorite thing about fall is that SUMMER IS OVER. Sorry, still loving that my brain is functioning again. Heat is the worst! My favorite thing about fall is the changing of the leaves...such beauty! I'm already following via GFC. My favorite thing about fall is apple cider! Already following on Instagram. User name randomcreativeart. Already following on Pinterest. User name randomcreative. Liked the post on FB as Rose Clearfield. I love all the aromas that Fall brings! I love the rainy weather! 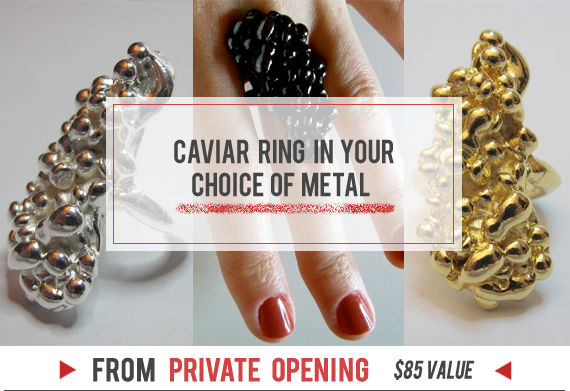 I visited your shop and I loved the print "you are my very favorite person"
I visited Private Opening and I absolutely love the Cavier Ring! Visited Gaia Conceptions and I love the knitted neck short dress! Visited Roots and Feathers and love the arrow necklace! Visited little tree vintage and I love the Lucia grey envelope purse! My favorite thing about Fall is being able to wear over-sized sweaters and scarves! I love the fashion, the colors, the scents, the food, the football - I love everything about fall!!! My favorite thing about fall is that refreshing wind that start to blow the leaves out of place and reminds me everything is only but a season so I am to handle each season of my life with deep care. My favorite thing about fall is the apple picking and pumpkins! I follow through Bloglovin. My favorite item from Gaia Conceptions is the Love Me Two Times short dress in natural!! My favorite item from Bubby and Bean Art is the Old Dog print!! I like Bubby and Bean on Facebook!! My favorite thing of Fall is curling up in front of the fire place with my BIG mug of coffee and the latest edition to my book collection. This is my first time to your site, and im soo glad i stopped by. I guess there is such things as LOVE @ 1st SIGHT. Muah thanks for beautifing the world. My favorite thing about fall is the smells! :) I love the pumpkin spice smells, apple cider, the crispness in the air, burning leaves... It's so beautiful! One of my fall faves is getting to sip some hot chocolate or apple cider. Yum! I'm a Bubby and Bean fan with username Justbyou Kim. I follow on instagram (@2justByou). I follow on Pinterest (username: justByou). I follow on twitter (@shopjustByou). Hi! My favorite thing about fall would have to be the scents. Everything just smells very crisp, yet warm, and cozy, i love it! My favorite things about fall are big sweaters, walking in the crisp air with my sweetheart, and reading while it rains! Following on Pinterest as Savannah Tellander. 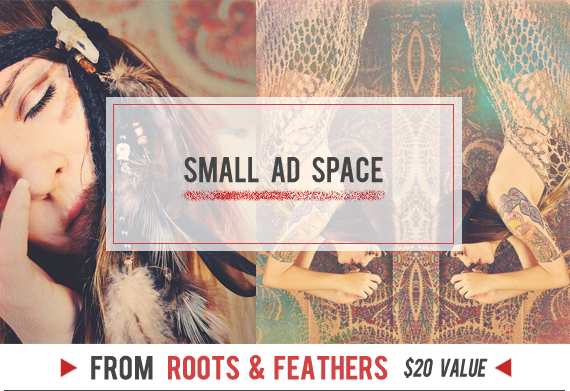 I favorited Roots and Feathers on Etsy, as supervanna. My favorite thing about fall is the weather and the leaves changing! fave things about fall,you get to bust out the skinny jeans and tall boots while drinking pumpkin spice lattes!! 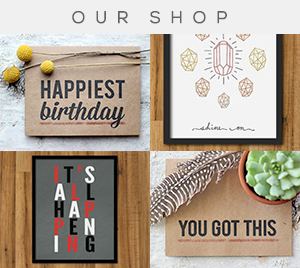 I added Private Opening to my favorite shops on Etsy. 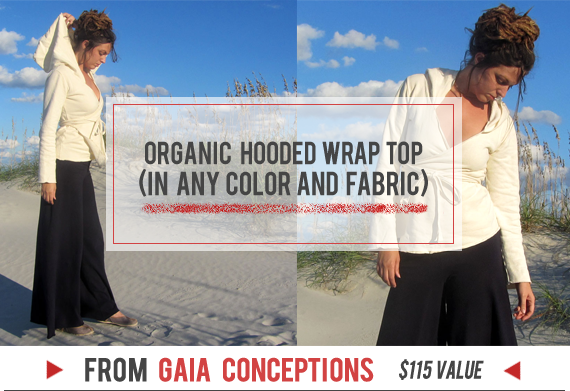 I added Gaia Conceptions to my favorite shops on Etsy. I added Roots and Feathers to my favorite shops on Etsy. gypsy. a moon, star and crystal ball pair of assymetrical earrings. I added Little Tree Vintage to my favorite shops on Etsy. 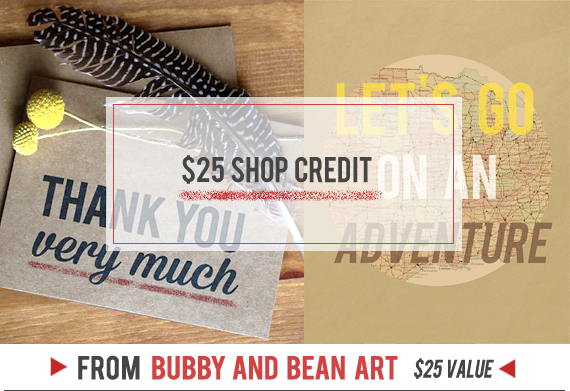 I added Bubby and Bean to my favorite shops on Etsy. My fave thing is My Birthday! then warm drinks and crunching through fallen leaves. I follow through GC: Nola G.
My favourite thing about fall is the smell. Walking out on a crisp autumn morning and the smell of leaves in the air. So nice! My favorite thing about fall is apple pies, apple picking and beautiful colors. I favorite Private Opening on Etsy, username: 13delfinek. 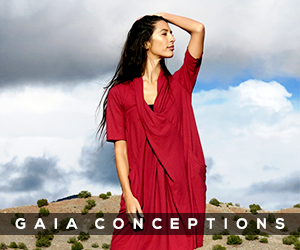 From Gaia Conceptions I like MINI WRAP APRON DRESS. My favorite item from Roots and Feathers is aspen a beaded brass arrow necklace in black and white. At Bubby and Bean I like Today I Will Make Things Happen. I like Bubby and Bean on Facebook for some time now and I love it. I favorite Bubby and Bean on Etsy. savannah. a pair of bohemian tribal beaded earrings. My favorite thing about fall is sipping cider around a bonfire!